…and then of course…I needed the tool to fix the tool…which I couldn’t find because…yanno…you don’t need the tool to fix the tool very often. I didn’t have another tool to fix the tool because…well…I don’t need that kind of tool to fix the tool on this project very often so that tool is with the other tools…in another city. 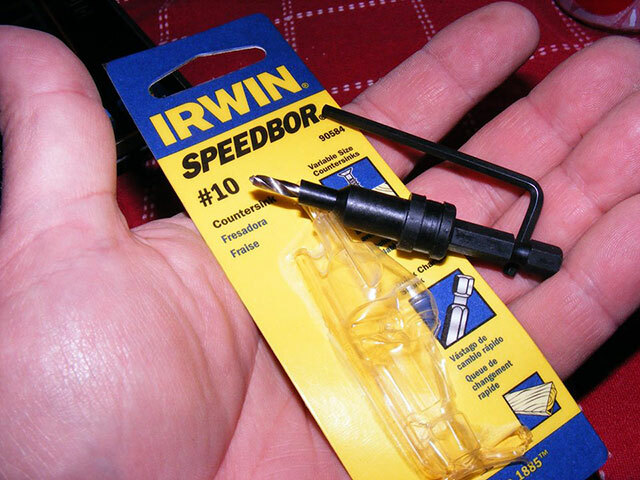 But see, the tool to fix the tool COMES with the tool…but as I mentioned before…I couldn’t find it. The hardware store was fresh out of tools to fix the tool…or…maybe they weren’t out but just couldn’t find the tool to fix the tool too! So I bought another tool…which also came with the tool to fix the tool…which I promptly used to fix the tool…and then decided to put somewhere safe and obvious so I wouldn’t lose the tool to fix the tool again…yanno…in case I needed the tool to fix the tool. So I decided the tool to fix the tool should go with other tools of the type of the tool (the tool that needed fixing, not the tool that I needed to fix the tool…follow?). So I took the tool to fix the tool and put it with the tools of the sort of the tool that needed fixing…and of course…if you’ve managed to read this far you probably know what’s coming…in placing the tool to fix the tool with the other tools of the type that needed the tool to fix the tool…I of course…FOUND the tool to fix the tool…(the lost tool to fix the tool, not the new tool to fix the tool)…so now I have TWO tools to fix the tools…which works out okay since I now have two of the tools that need the tool to fix the tool…and they are stashed in a safe and obvious place…just so I can go buy yet ANOTHER tool to fix the tool the next time I need a tool to fix the tool. So basically I spent $15 bucks to find the place where I stashed the tool to fix the tool.